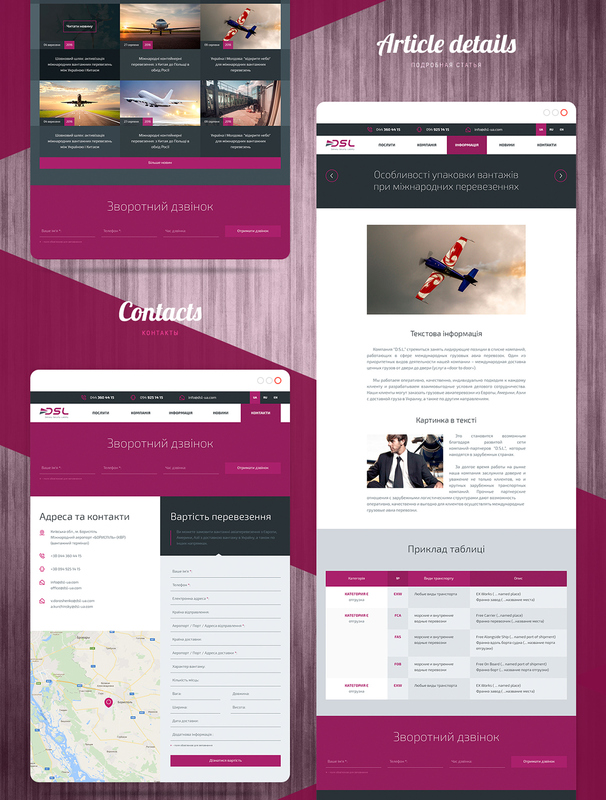 The project’s goal was to build a new modern website that should combine a neoteric laconic design, a simple intuitive structure, and updating for website’s functionality, with a focus on convenience for visitors and creation of a modern image of a trusted partner. 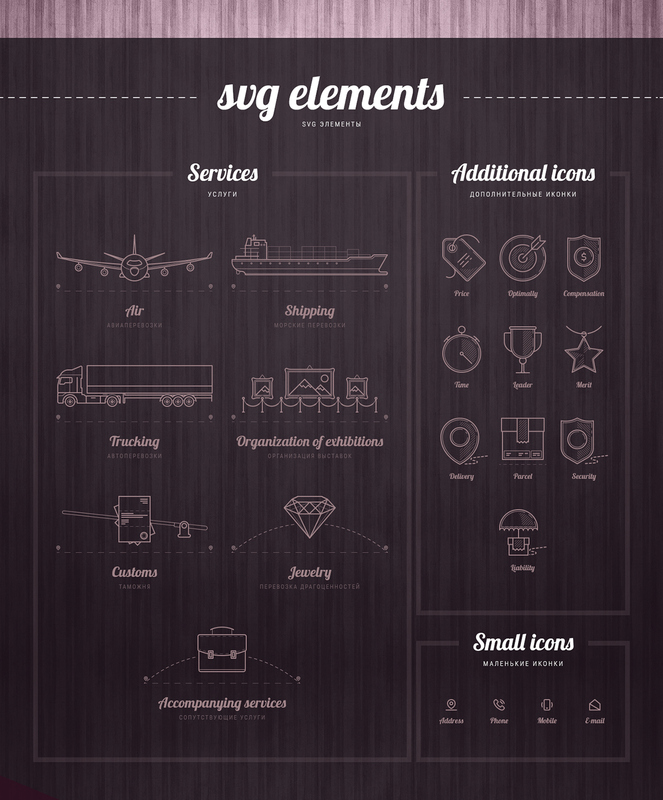 We’ve developed a number of thematic illustrative icons that were laid down into the project’s design. The site is built on the basis of responsive design and is correctly displayed on various devices and webbrowsers. We used CMS WordPress at client’s request. 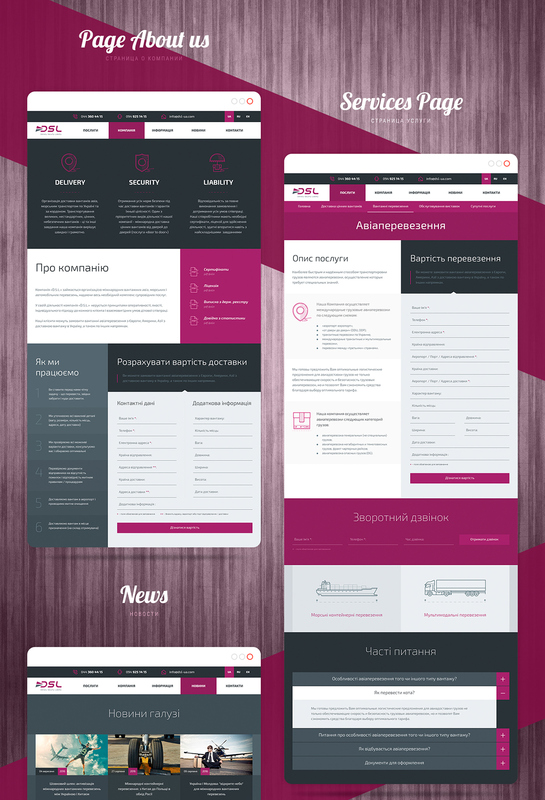 When project was launched, our client received positive feedback on his new website from his customers.